Jenny’s practice encompasses many aspects of insurance defense litigation. She concentrates in premises liability, auto liability, products liability, subrogation and labor law. She has represented property owners, commercial tenants, construction management firms, general contractors, subcontractors, insurance companies and commercial businesses. Jenny handles cases from inception through discovery, motion practice, mediation, arbitration, settlement, appeals and supporting partners in trial. Prior to becoming an attorney, Jenny was a paralegal for plaintiffs’ firms. 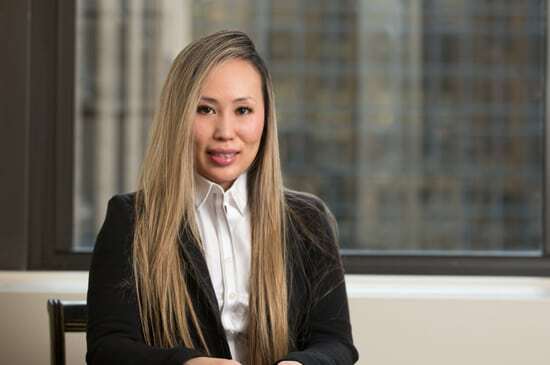 As a paralegal, she worked on personal injury matters, mass tort litigation and medical malpractice cases, where she handled cases from inception through settlement and provided trial support.